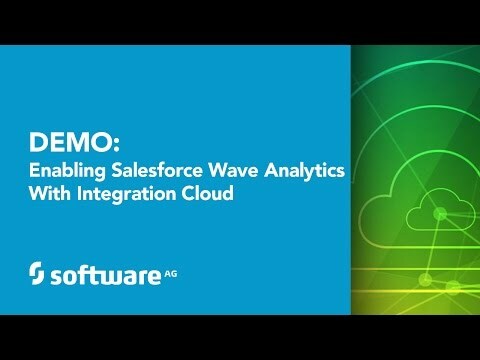 FREE FORRESTER REPORT - SOFTWARE AG #1 FOR HYBRID INTEGRATION: https://info.softwareag.com/2016.12.06-NA-ForresterWaveHybridIntegration_LPForresterReport.html?YT In today’s IT environments, companies are increasingly adopting cloud applications such as Salesforce, ServiceNow, NetSuite and many, many more. 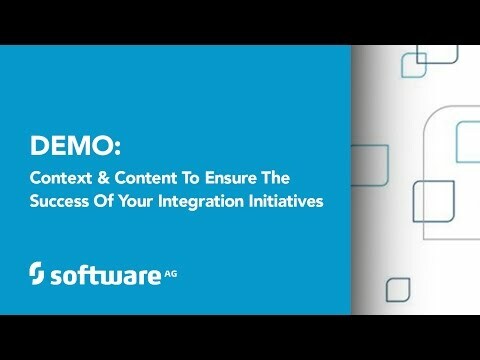 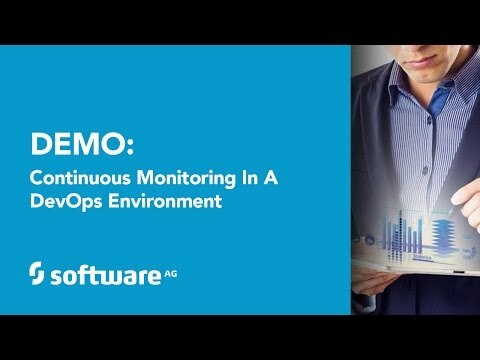 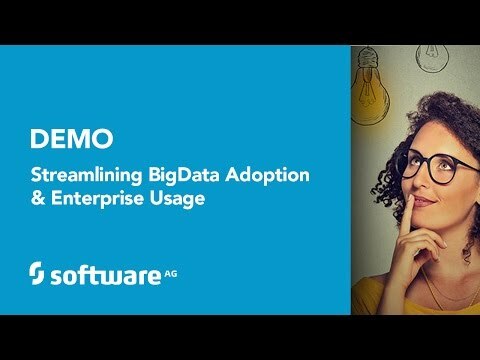 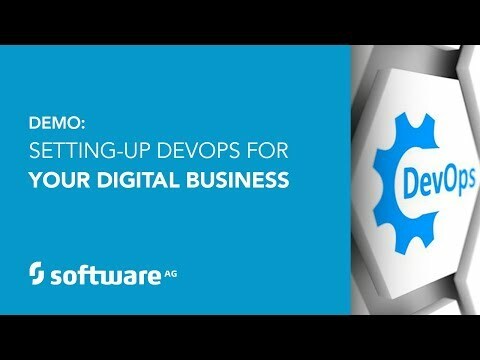 This is creating a long list of integration projects which is increasingly difficult for centralized IT departments to manage. 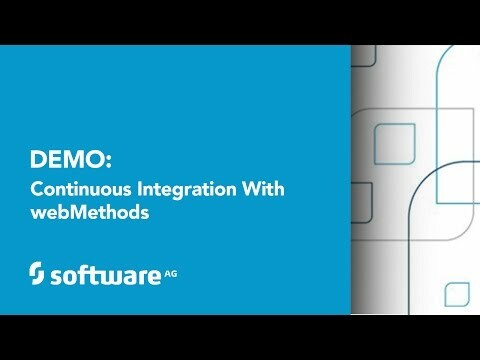 In this session, you'll learn from Sachin Gadre, VP of webMethods Product Management, and David Overos, Director of webMethods Platform Marketing, how webMethods is making it possible for ad hoc developers and analysts, sometimes called "citizen integrators," to create integrations without requiring much help from IT. 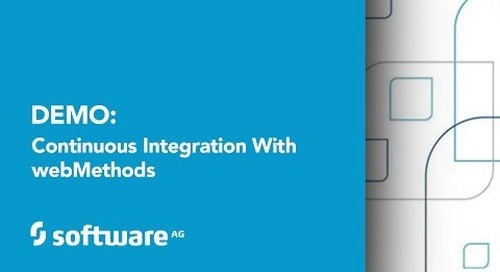 Attend this session to see demonstrations of: - Wizard-driven integration patterns - Out-of-the-box “Recipes” for pre-built integrations - Graphical drag and drop development for ad hoc developers For more information please visit http://www2.softwareag.com/corporate/default.aspx and http://integration.softwareag.com/.